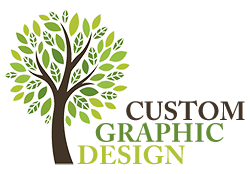 Whether you are looking for a new logo, brochure, flyer, business card, trade show materials, posters, ads, postcards, restaurant menus or other marketing materials for your business I can help. 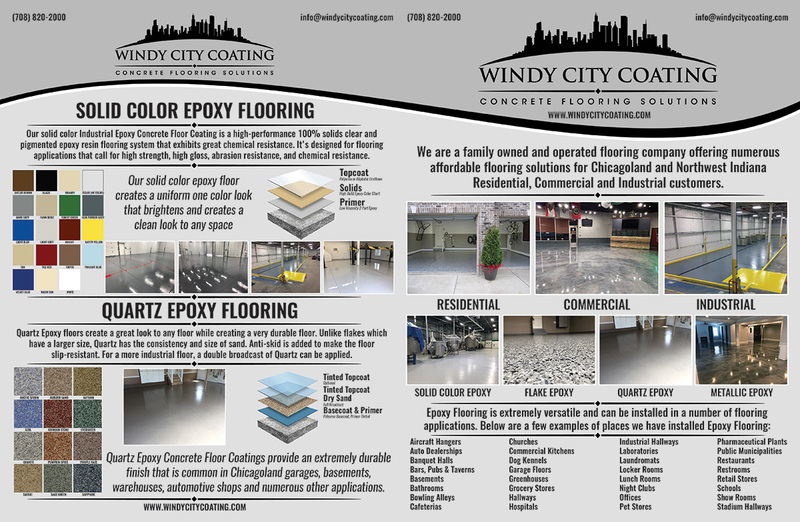 Your business is unique and I can create marketing materials to highlight your company’s strengths. I will use my knowledge, creativity and graphic design experience to create beautiful layouts and illustrations that demonstrate your company’s uniqueness and effectively communicate your message.